SKU: N/A. 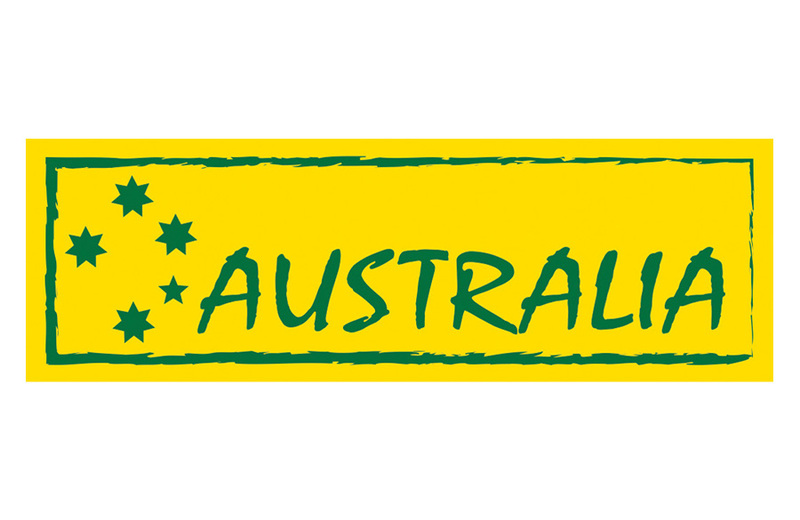 Tags: Bumper Stickers printing Adelaide, Bumper Stickers printing Australia, Bumper Stickers printing Brisbane, Bumper Stickers printing gold coat, Bumper Stickers printing Melbourne, Bumper Stickers printing Perth, Bumper Stickers printing Sydney, cheap Bumper Stickers, custom Bumper Stickers, custom folded Bumper Stickers, full colour printed Bumper Stickers. Bumper sticker are put on bumper of your vertical. Bumper Stickers are great advertisement tool for moving businesses to brand their vehicles. 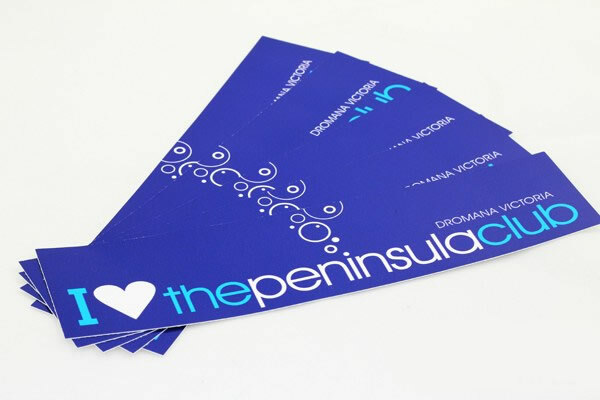 We have vinyl bumper stickers which makes it more reliable and it’s colours fastness in great enough. BeePrinting is right place to get your bumper stickers made up. We offer custom printed bumper stickers printed in High Quality. Bumper stickers are manufactured using durable materials such as White Vinyl Repositionable, Clear Vinyl Repositionable and Clear Cling Label. 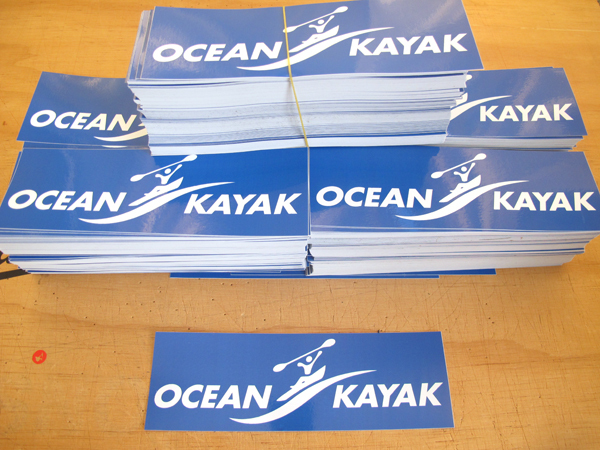 Bumper Stickers normally come in standard size but we offer custom sizes and shapes as your requirements as well. 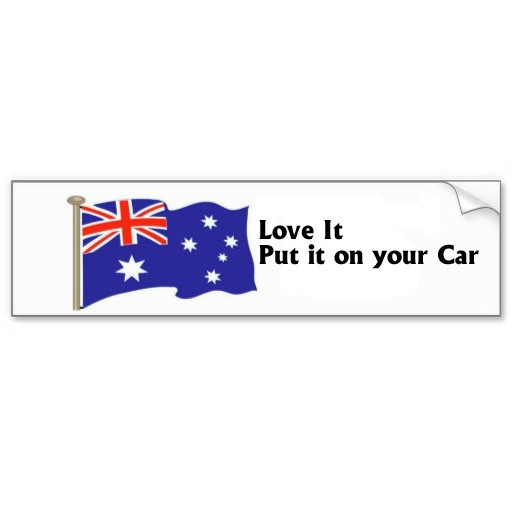 Bumper Stickers can either be bacl on white or full colour printed. Die Cut bumper stickers are cut to specific shape as you need. You can have both Matte or Gloss finishes on your bumper stickers. Beeprinting uses it’s State of Art printing technology to print highest quality and sharp colours on Bumper sticker as you need, we provide you colour proofing before printing the project and we help you in designing your job for free as well. If you have any questions about your Bumper sticker printing service you can call us or send us an email. Our customer services center operate 24/7 via email phone and chat support.